PROMOSTED POST: Prayer For Today(THURSDAY)Heavenly father, divide my red sea for me to cross over in the name of Jesus. 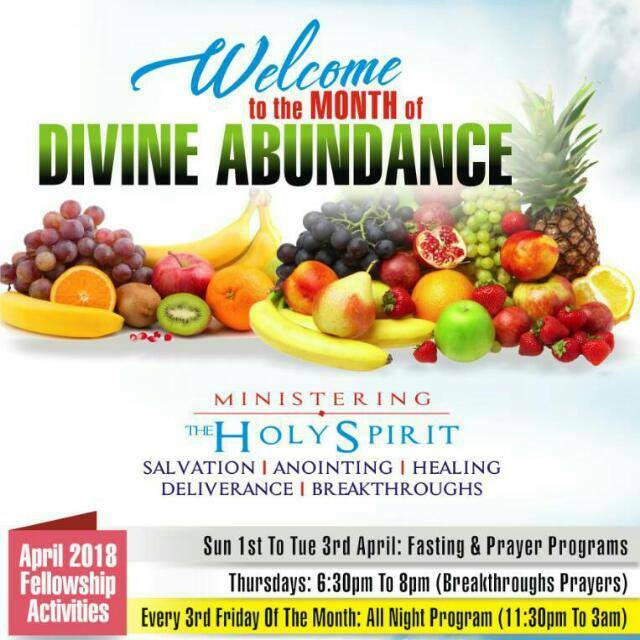 To encourage christ-like minds into habituating in praying because prayer is the 'only weapon' a true christian needs to soar higher in life, El-Shaddai Salvation Family Ministeries unfolds an innovation of daily prayer points. 1. O Lord my father, lift me beyond my imagination this month in the name of Jesus. 2. Heavenly father, bless me beyond human imagination in the name of Jesus. 3.Heavenly father put the enemy of my destiny to shame in the name of Jesus. 4. Heavenly father prepare my table in the presence of my enemies, in the name of Jesus. 5. Blood of Jesus, wash away any hand writing of the enemy speaking against my destiny in the name of Jesus. 6. Heavenly father, divide my red sea for me to cross over in the name of Jesus. 7. Every un repentant enemy be swallowed by the red see now in the name of Jesus. 8.Blessed redeemer, thank you for answering my prayers in the name of Jesus. For counselling on the entirety of life related issues and submission of prayer request , kindly reach Apostle Benson Enakhena via a call or whatsapp on +2348153795701.